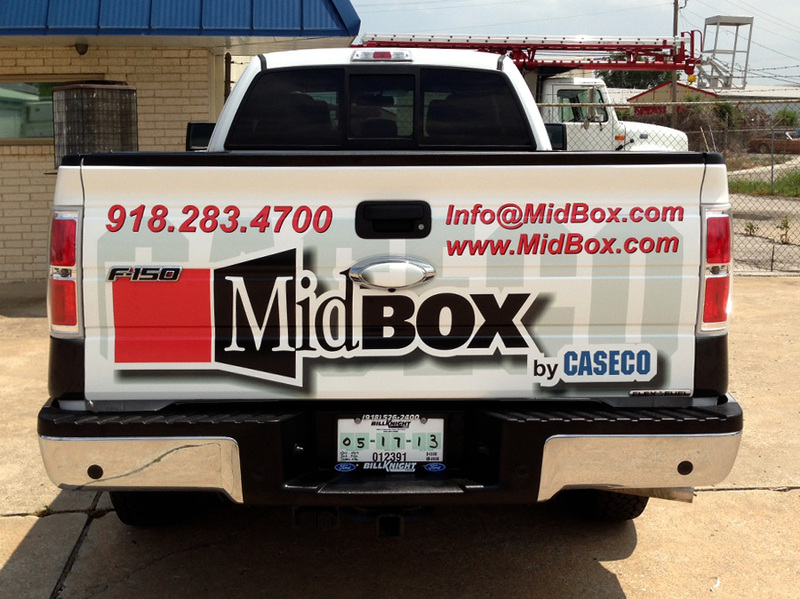 Partial wraps are a great way to have a lot of visual impact without the cost of a full coverage wrap. 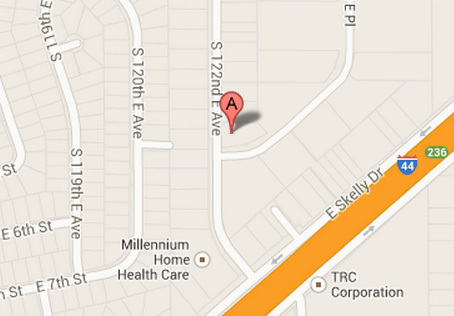 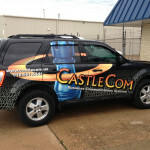 Give us a call today to learn more about your vehicle graphics options. 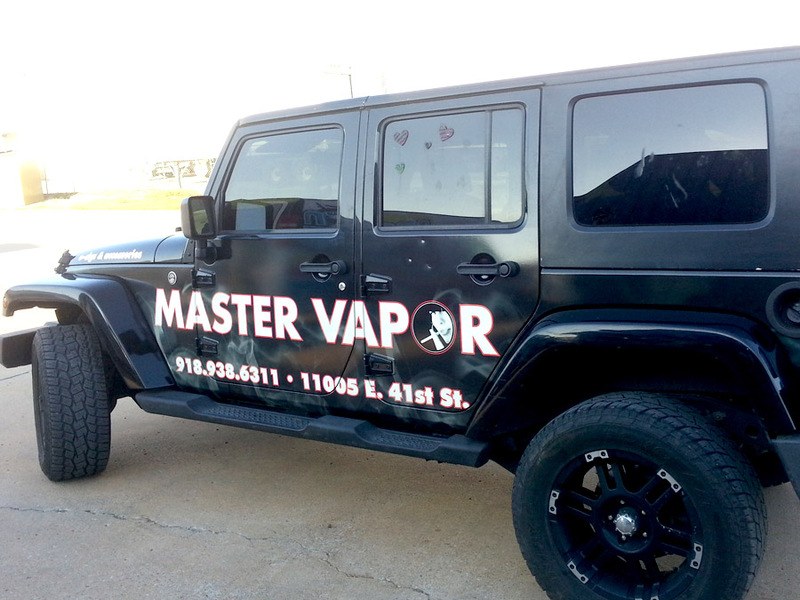 This entry was posted in Vehicle Wraps on May 25, 2013 by psd_dev. 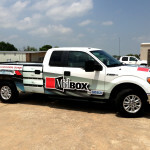 Full coverage wraps are a great way to get noticed and market your business. 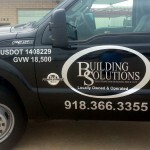 Give Precision Sign & Design a call today to learn more about wrapping your company vehicles. 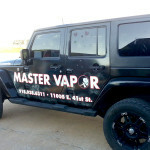 This entry was posted in Vehicle Wraps on May 24, 2013 by psd_dev. 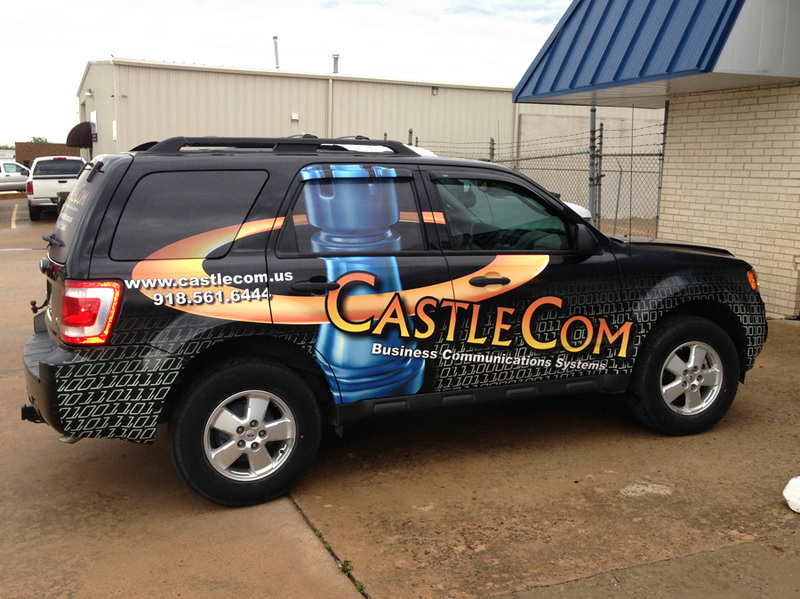 Whether you want a full wrap, partial wrap, or cut vinyl graphics, Precision Sign can custom create a graphics package for nearly any vehicle. 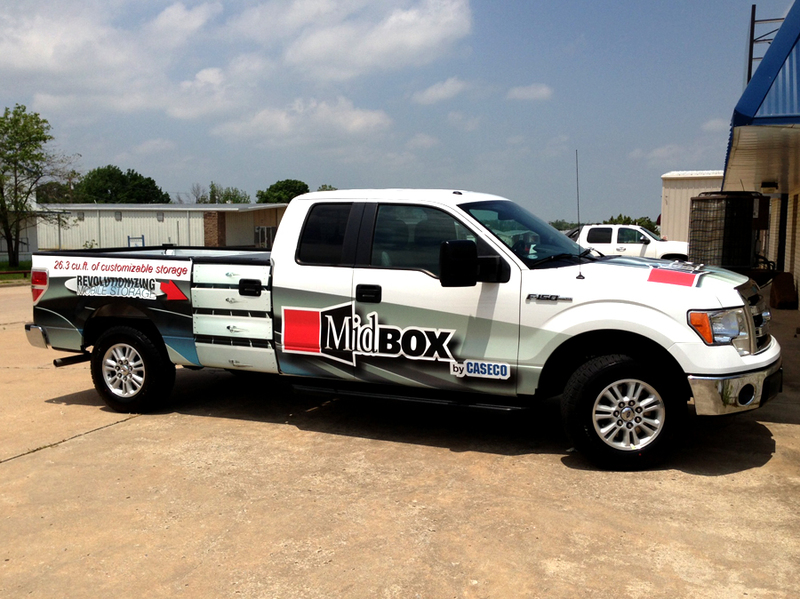 This partial wrap is on the body only so when they take the top off, none of the content is lost. 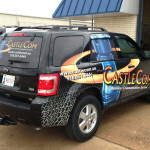 Give us a call today to find out more about a graphics package for your vehicle. 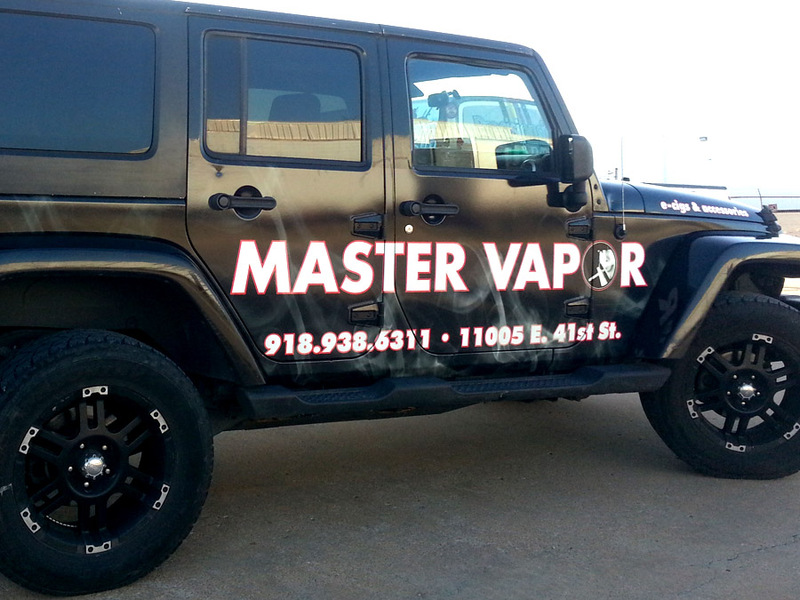 This entry was posted in Vehicle Wraps on May 3, 2013 by psd_dev. 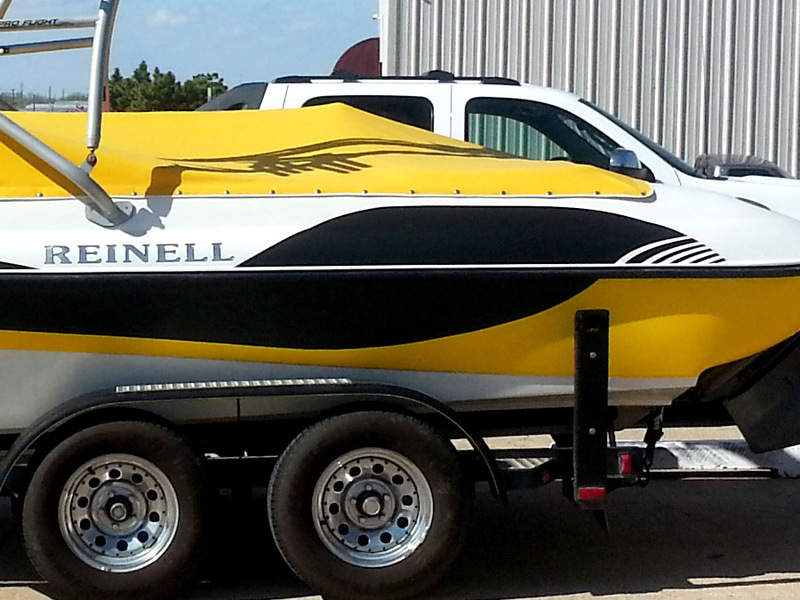 Just buy a nice use boat with faded graphics? 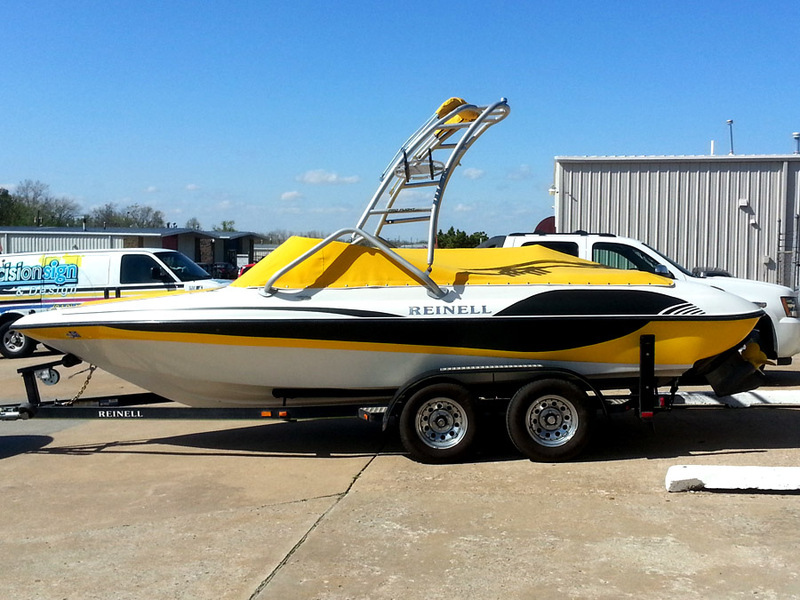 Spruce up your new water toy without a new paint or gel coat job. 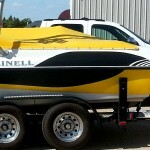 Give us a call today to find out more about the watercraft graphics options we offer. 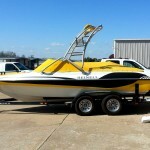 This entry was posted in Boat Wrap on April 21, 2013 by psd_dev. 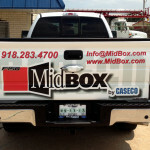 There are many choices when it comes to vehicle graphics. 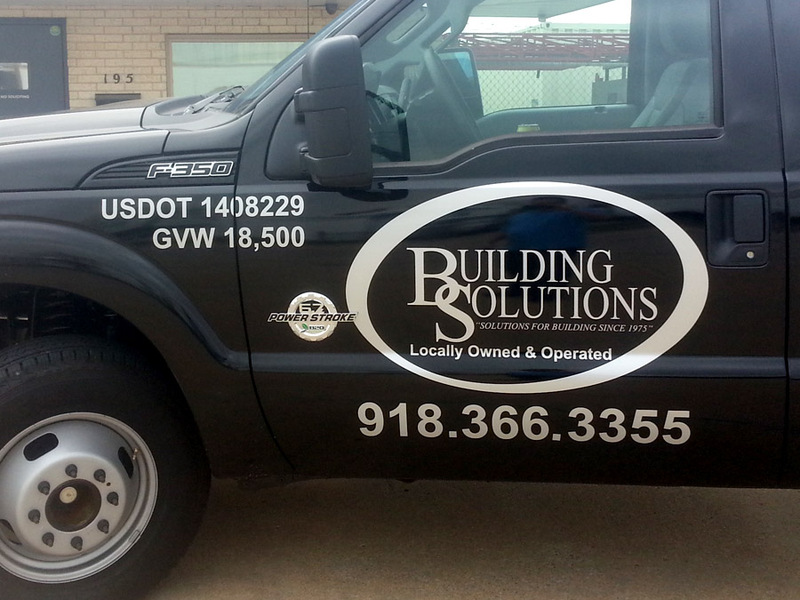 These graphics are done in a metallic silver that contrast nicely with the factory black paintjob. 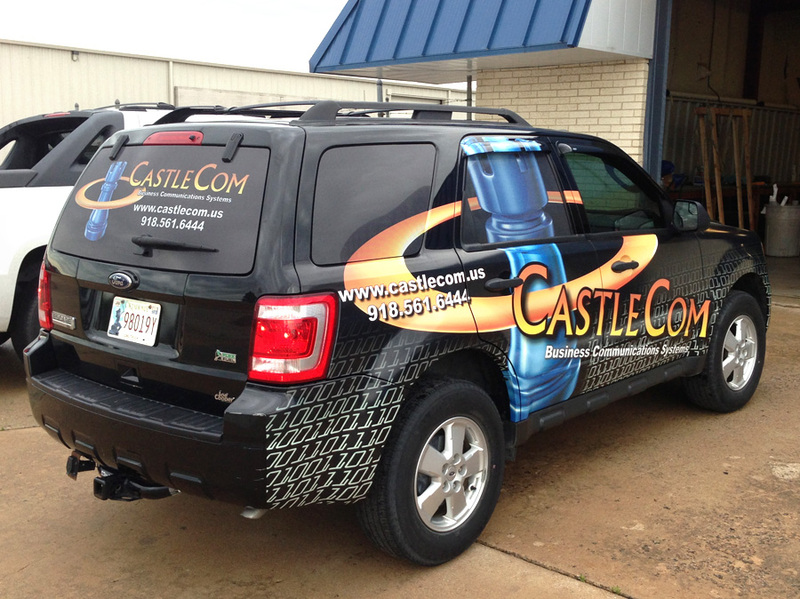 Whether you want a full color print or one color cut vinyl, Precision Sign & Design can custom create a graphics package for your vehicle. 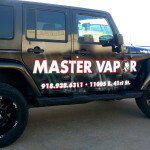 This entry was posted in Vehicle Wraps on April 20, 2013 by psd_dev.